When you have finished, choose your soup drawing. 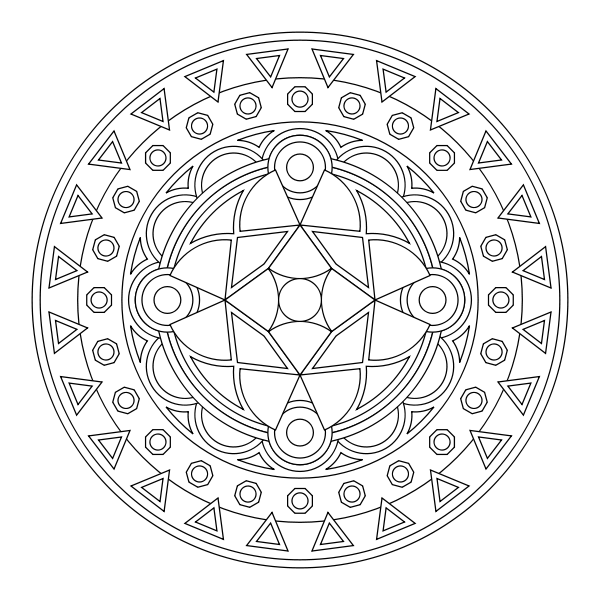 ​Add a background from Google or create your own. Begin working on monsters. Reference phones for picture. 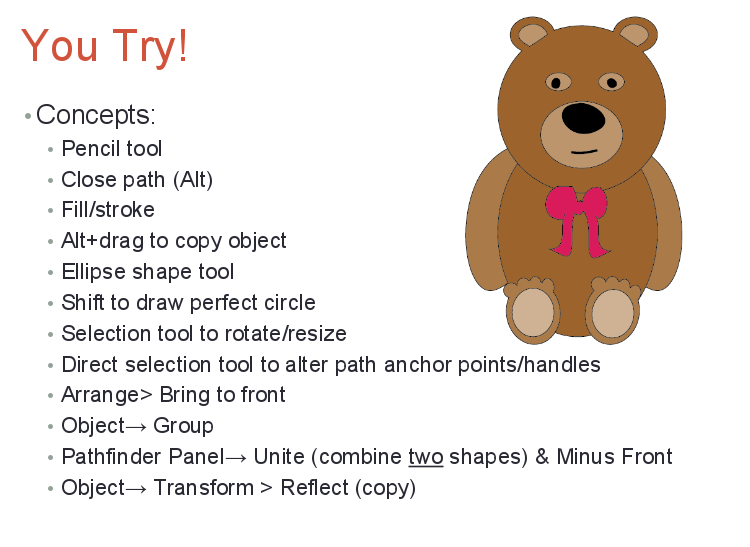 Finish bear - screenshot and print. 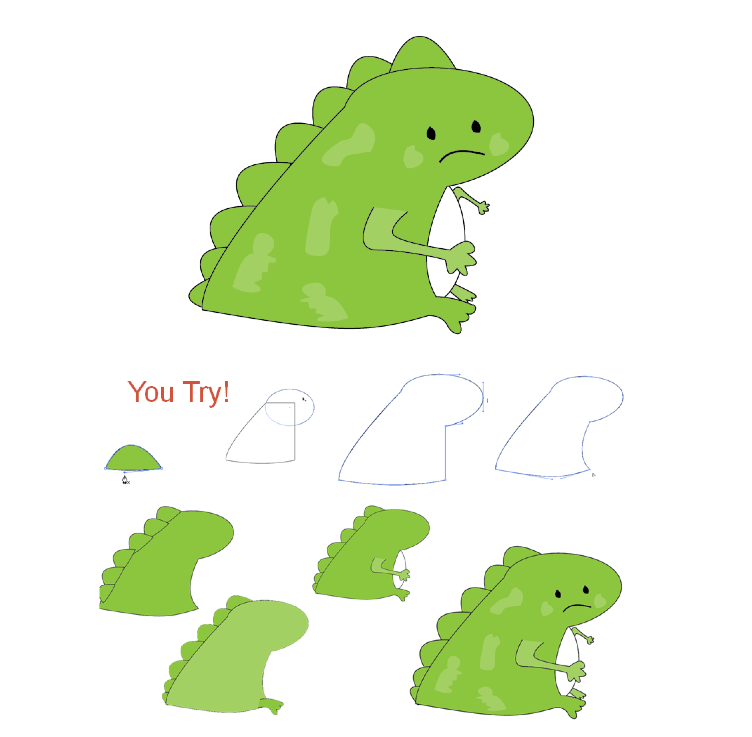 Use Illustrator to create Angry Pig. Finish Angry pig. Create teddy bear on your own. Develop a logo in Illustrator using only your initials and basic shapes. Using cut out letters from the Internet, magazines, or newspapers, you will design and write a ransom note. You must cut and paste letters to a blank sheet of paper. Creativity is essential. Put your words on curves, or around shapes. Use a different style of type for each letter. Use serif and sans serif fonts. Remember, this is a blackmail/ransom note - keep a sense of humor, but also keep it clean. 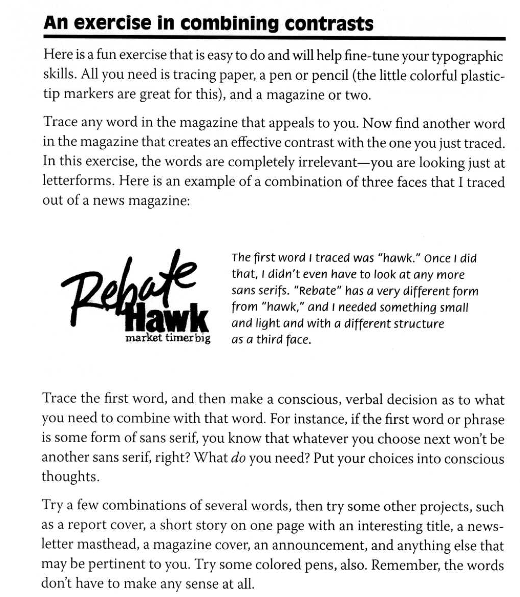 Skim the article regarding fonts and answer the questions. Worksheets will be due at the end of class on Wednesday. Search through magazines to find an example of a successful and non successful advertisement. Use the principles of design elements to base your decision. Provide a written explanation that contains key words from the principles of design web site. Why do successful businesses look to employ highly creative individuals? Create a flyer that will promote the launch of your new cereal brand. 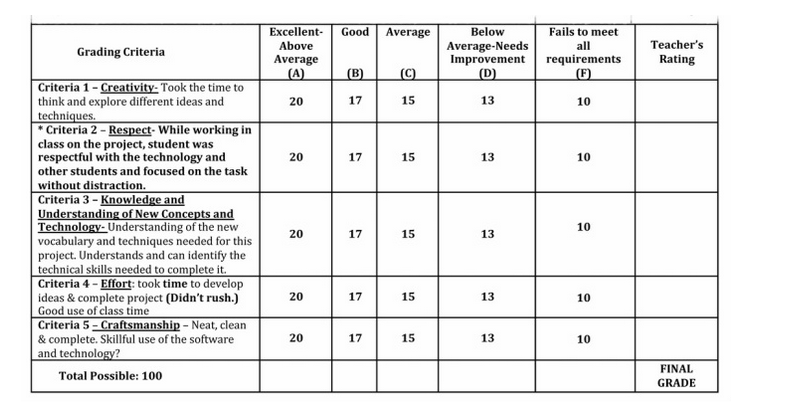 "COMING TO STORES NEAR YOU", "PRODUCT LAUNCH"
1. Review rubric to ensure all elements are present. Print for sale poster. How do you play a Breakout EDU Digital game? Breakout EDU Digital games come fully loaded and ready to play - no setup required. Simply navigate to the page and begin looking for clues on the page and connected pages. You might find something in a foreign language, pictures with hidden messages, or QR codes that you can scan with your phone or the QR code Chrome Extension. Our best advice - click on everything possible. If you see something clickable, it’s worth a look. Other clue types include bolded letters, Google Apps documents, invisible text, and whatever else we can come up with! The games require a degree of critical thinking and will not always be completely straightforward. Additionally, some clues act as red herrings (decoys to throw you off). Your goal will be to solve the lock codes (dates, directions, words, numbers) until all are correct.. and then, you win! All you need is an internet connection and a device! You can use your computer and/or your phones, but your team will need to submit the "final locks" on one machine to unlock the game and win. It's helpful to try to work together to solve puzzles more quickly. Your team will be given two CLUE CARDS that you may give to your teacher during the game to help you, but all must agree when to use them and for what part of the game. Otherwise, you cannot use the teacher for help. come as close as possible to your budget. of doors), window seat, Loft. Floor coverings: Wood? Stone? Tile? What size tile? Carpet? Area rugs? Furniture: Bed, dressers, night tables, TV built-in? A unit for stereo/DVD, etc. Using letters from the Internet, magazines or newspapers, you will design and write a ransom note. Cut and paste letters on to a blank sheet. Creativity is essential. Put your words on curves, or around shapes. Use a different style font for each letter. Use san serif and serif fonts. Don't just do the "typical" ransom note. 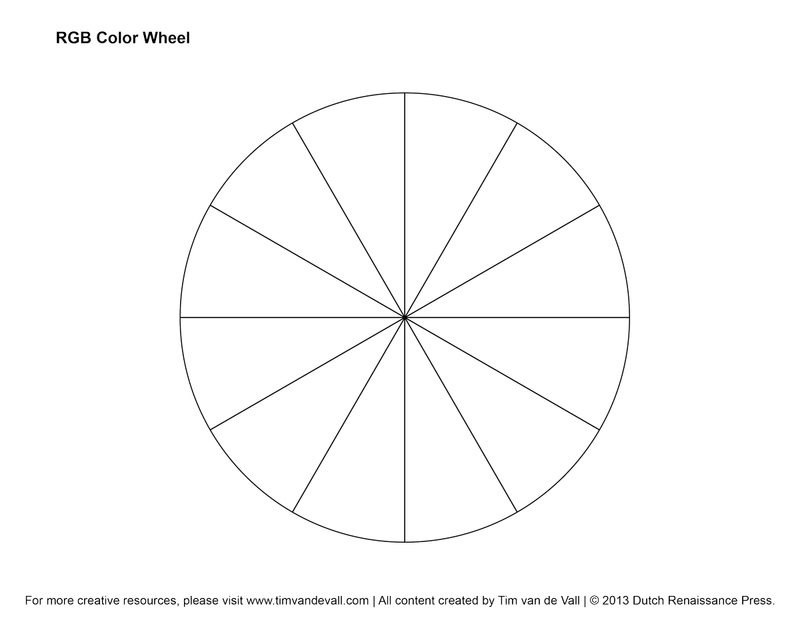 Describe and fill out color wheel. Search the Internet for popular ads that display many colors. Students will select ads and discuss the meaning and feeling of the colors used. Create a page collage of graphic work in a color palette you like. It can be based on your favorite color, warm or cool colors or tones/tints of a single color. Choose a successful ad and a non successful ad. Answer the following questions and turn them in. 1. Why is the ad successful? And why isn't the ad successful? 2. What could they have done to make it better? 3. On the good ad, what two elements stand out the most? 3. On the good ad, what 2 elements stand out the most?